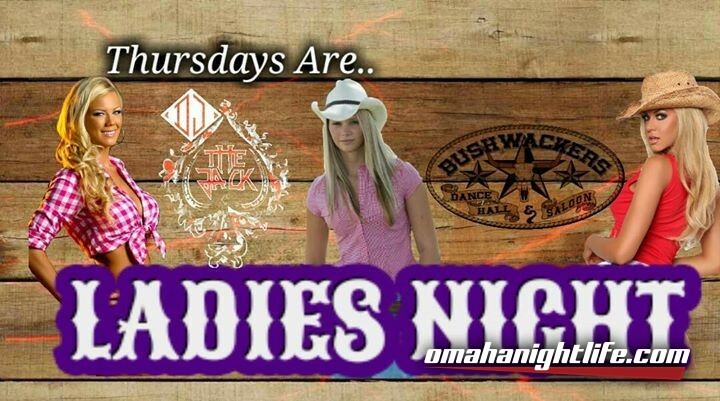 Thursday are made for the Ladies. 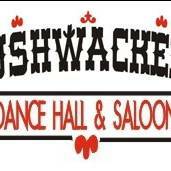 Dj Jack kicks off the evening at 8pm right after Line Dance Lesson. Come in from 9pm - Close for $2 Draws and $3 Wobbly Boots.